They are the perfect confidence boosting earliest of reading books, with few words, simple sight words and lots of repetition. 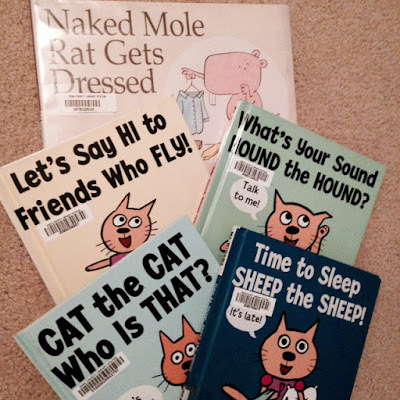 Plus, in traditional Mo Willems' style, they are adorably funny. Both kids have been fans of his stories: the Pigeon Book Set has been handed down in our house - they hold The Pigeon Finds a Hot Dog! in highest esteem. Pigeon books are hilarious read-alouds, and it's so fun to spot him in various other Willems' books. 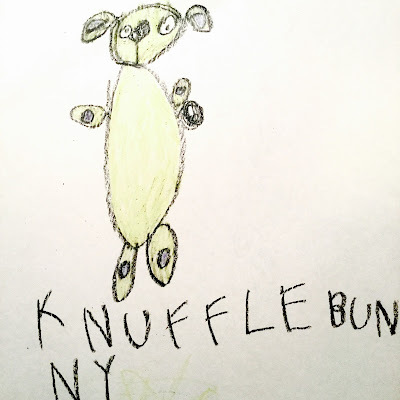 Pigeon makes an appearance in the back of most Elephant and Piggie books, the aforementioned Naked Mole Rat Gets Dressed (which is an automatic hit, because: NAKED), Goldilocks and the Three Dinosaurs and of course, the most celebrated of Willems books: Knuffle Bunny . If you've got wee ones in the house and aren't already on the Mo Willems train, I highly suggest hopping aboard! If you don't have kiddos, all these books go over SO WELL as gifts for the small people in your life. Or even stuffed versions of the beloved characters. 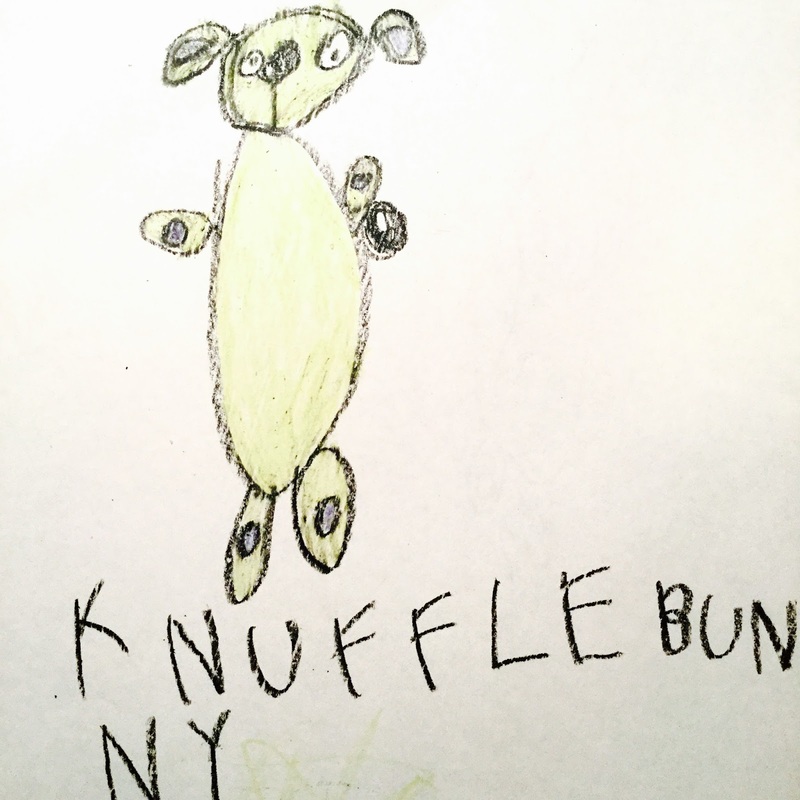 Yes, my daughter is pining away for her own Knuffle Bunny, of course.